Lion Skye Media is a full-service drone company that is fully insured & FAA certified. We have partnered with many types of businesses to deliver spectacular 4K drone footage and create marketing videos that have been able to deliver significant ROI to our clients. We have worked with many individuals/businesses such as real estate agents/brokers, golf courses, concert organizers, event planners, musicians, apparel companies as well as other brands looking to showcase their products and services in a unique way in order to separate our clients from their competitors. We have various Real Estate, golf course tee to green flyover, event packages, and many more value packages that are not only very competitive in price, but performed with unmatched quality. Lion Skye Media has various ground and aerial equipment to capture stunning 4K footage, but our drone of choice is the DJI Mavic Pro. Not only does the Mavic capture 4K footage at 60 FPS but its aerial agility & smoothness helps it capture some of the sharpest images of any drone on the market. It is also lightweight and small allowing the Mavic Pro to fly in tight areas and capture footage in tight angles, unlike most other industry drones. 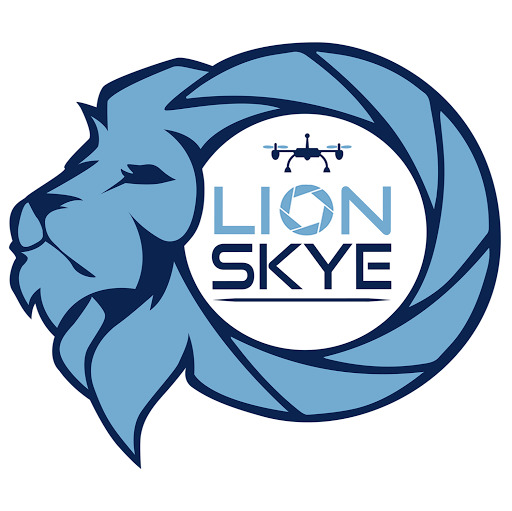 Lion Skye Media is a drone services company based in the Charlotte, NC area and provides aerial imaging, photography, videography, cinematography, and other marketing solutions to various types of businesses. Lion Skye's drone services help your target market discover what value your business can provide them, all while helping set your company apart from your competitors. Lion Skye can help your brand or business get the visibility it needs to get noticed. Whether you are a real estate company, golf course, clothing & apparel brand, event planner/promoter, musician/band, outdoor venue, insurance company, manufacturing company, or a local business, Lion Skye provides the sharpest images & video to help make your marketing easy.